This downtown Columbus Hilton wedding was classy, elegant and perfectly planned. From my initial meeting with Lacie, I knew she had a very specific vision for their wedding day. Hundreds of Pinterest pins were brought to life with her own twist! 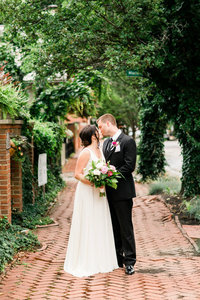 From gorgeous florals to her dream gown she stumbled upon at B. Loved Bridal, I’m so excited to share this wedding. Upon arrival, I was shocked to find the ceremony and reception space was already close to completion. Florals, table decor and all! Every Blooming Thing had been hard at work perfecting every little detail. Lacie and Chris have the sweetest hearts. They care so much for their family and friends. The wedding day was centered around family and it was so wonderful to watch them all celebrate this wonderful day together. 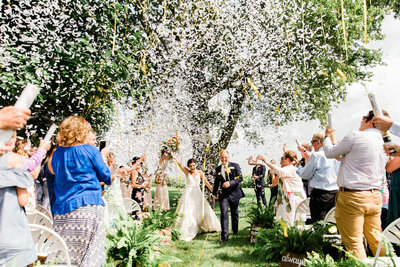 We loved every minute of our time with you, Mr. and Mrs. Davis! Thank you for making us feel like part of your family for the day! I’m so excited for you to see all the photos, but for now, here are just a few of my many favorites! If you enjoyed this post, be sure to check out more recent blog posts here!